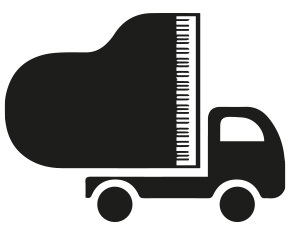 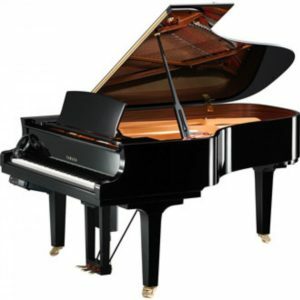 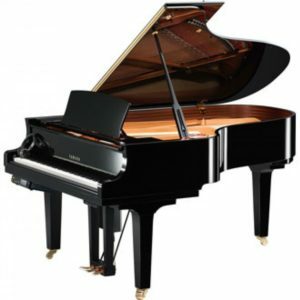 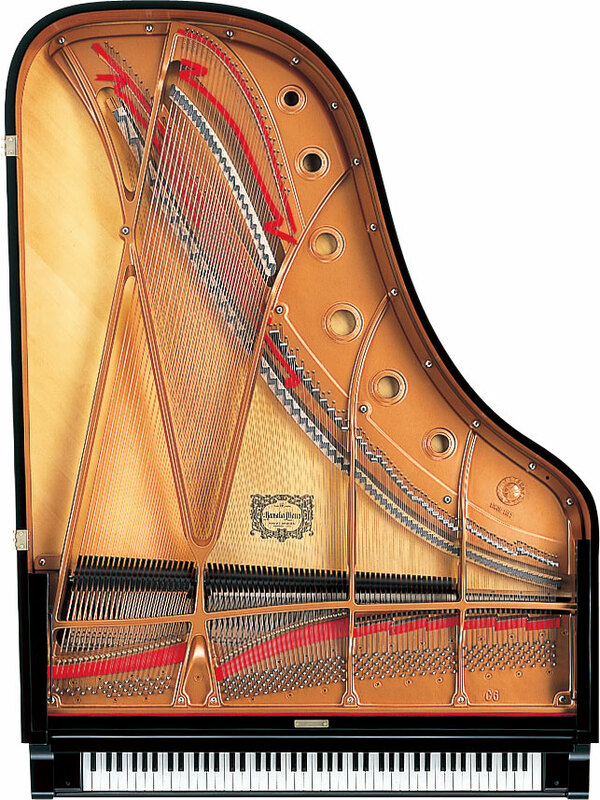 The same size as a Steinway B, this model is popular with teachers, concert venues, conservatoires and keen amateur pianists. 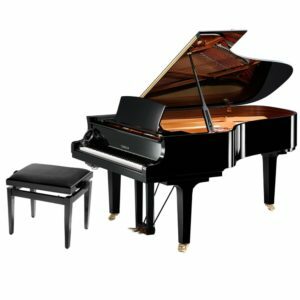 Offering a superb clarity of tone and capable of the subtlest of nuances, this grand piano is highly recommended. 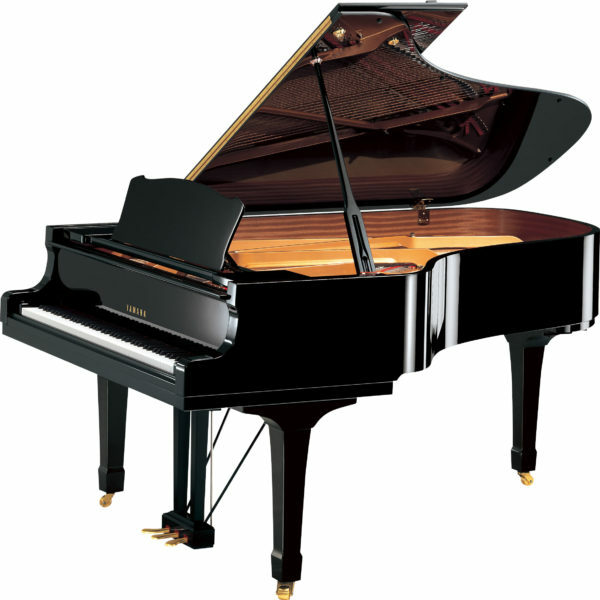 Available in a range of finishes with a soft close keyboard fall and bespoke hammers.